For the next two weekends thousands of re-enactors will participate in the 150th Anniversary Battles commemorating the battle of Antietam/ Sharpsburg and I am delighted to admit I will be attending both events as a wet plate photographer. I am a Civil War geek. The war that pitted brother against brother and father against son has fascinated me since I first saw “Gone With The Wind” at the age of 11. While many living historians will scoff at melodrama of the movie and the less than authentic costumes, the book and movie caused millions to develop an interest in the history of the period. 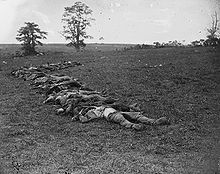 Everybody has heard about Gettysburg; but the battle known as Antietam for the Federals and Sharpsburg for the Confederates was the most lethal single day of combat in American history. Every year on the anniversary of the battle, volunteers light luminaries to represent every fatality from the battle. 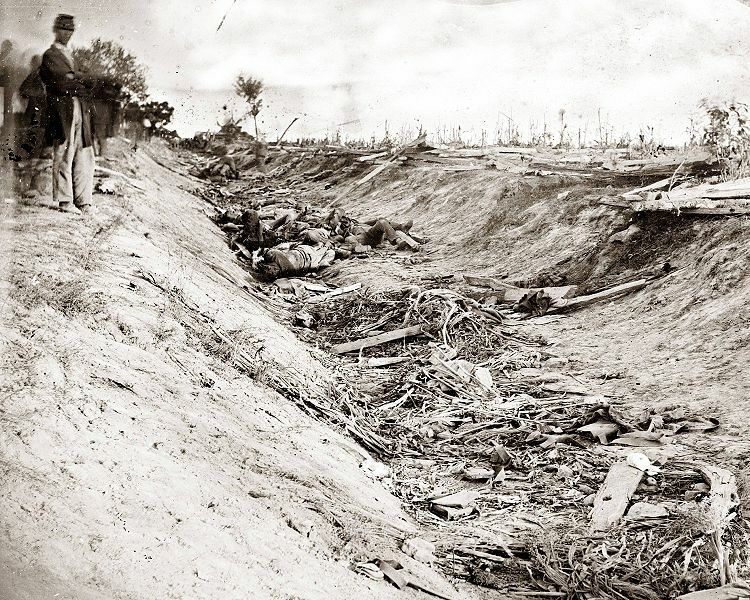 The Federal army suffered casualties of 12,401 with 2108 dead; the Confederate troops counted casualties totaling 10,318 with 1546 dead. For me this commemoration honors those who have come before us and fought for what they believed was right. 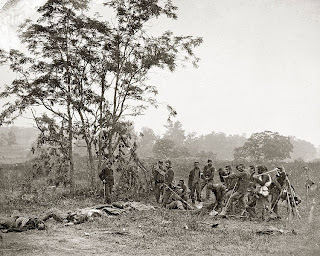 No matter how we modern citizens view either side in the American Civil War, we should recognize that those who fought did so with honor and the belief that they were defending something worth dying for. In every conflict there are winners and losers – and to the victor goes the spoils and the ability to write history. I think today that we sometimes fail to place time and place in its context. We are all products of the environment in which we live. And I believe that we owe respect to those who fought valiantly for what they believed was right – even if we may not agree with those positions today. So, rest in peace all those that died and suffered injuries on this momentous occasion. It is my plan to photograph only the living, unlike Civil War photographer Andrew Gardner, whose images are included in this post.